By putting curious, independent thinkers to work, we deliver solutions that engage your users and help to achieve your business objectives. 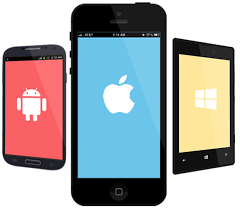 We provide professional web and mobile development services for enterprises and medium-sized companies. We are mastering both custom and packaged development. Our professional goal at whatever we do is helping clients succeed. This is the philosophy we believe in and stand for. We offer prototyping, UI and UX design for web and mobile applications. Our approach is simple: we focus on how actual people will use our clients’ applications. 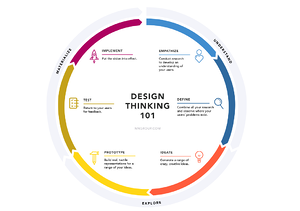 To achieve true user-centricity, we follow the Design Thinking process in our clients' engagements. Together we run user research, ideate, and test prototypes to arrive at the solutions that streamline task-flows in the applications while making end-users happy and engaged..
We provide full-stack UX-driven mobile and web app design and development. We develop hybrid mobile apps in React Native, Xamarin, Flutter. Our preferred frameworks for web development are React, Vue.js, Angular. Most enterprise apps have a good business case but fail because of poor adoption. We know how to fix this: we start with your users and make sure your app solves their daily challenges. Idea Port Riga helps you get the most benefit from your Salesforce solution. Our experienced CRM consultants are able to help customers in both technical problems and business needs. We provide a full range of end to end salesforce development services and customize the solution as per your business needs. 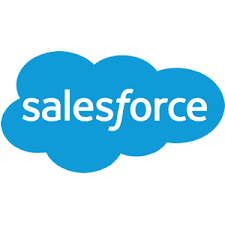 However, our core competence is the integration of client applications and any other data sources with the Salesforce Force.com Platform. 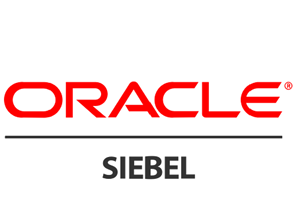 As a company, we have strong roots in Siebel CRM. We resolve long-standing performance issues, run complex upgrades and implement advanced functionality. By combining our passion for UX and Siebel technical expertise, we launched the "Nexus'19" project. It helps Siebel CRM customers to make their Siebel UX great in a cost-efficient way by natively leveraging modern web frameworks, such as React.js and Vue.js, within Siebel Open UI technology. We are pragmatic UX-driven consultancy: instead of building up blue-sky visions, we apply methods and technologies available today in a down-to-earth manner, making sure that your business becomes more digital without breaking the bank. We use modern and efficient technologies and approaches to building stable and scalable solutions that work. We reuse technical pieces across clients. And, we’ve experienced the impact of implementation decisions as they play out over time. We’re big enough to staff projects with our own employees, and keep them on your project the entire time. And yet, small enough to give you the personal, expert attention you deserve. We’re 100% concentrated on your project while being capable of quickly and easily scale your dedicated team. We believe in remaining flexible. Agile, waterfall or combo. We’ve done it all. Onsite or off, always client’s choice. Our team adapts to your timetables and are available in your time zone. One of the key elements in our relationships with clients is the ability to trust and be trusted. Trust is earned by being honest and transparent, doing our work consistently, and delivering great results. We propose solutions as we would be in your “shoes” while keeping an eye on the future. Expect transparent communications and alternative approaches. We promise no surprises. You will always know exactly where your project stands. Individual approach to every client. We listen to understand your situation, needs and aspirations. At Idea Port Riga we maintain a bureaucracy-free, flat organization. One that keeps senior management accessible and involved in every project. 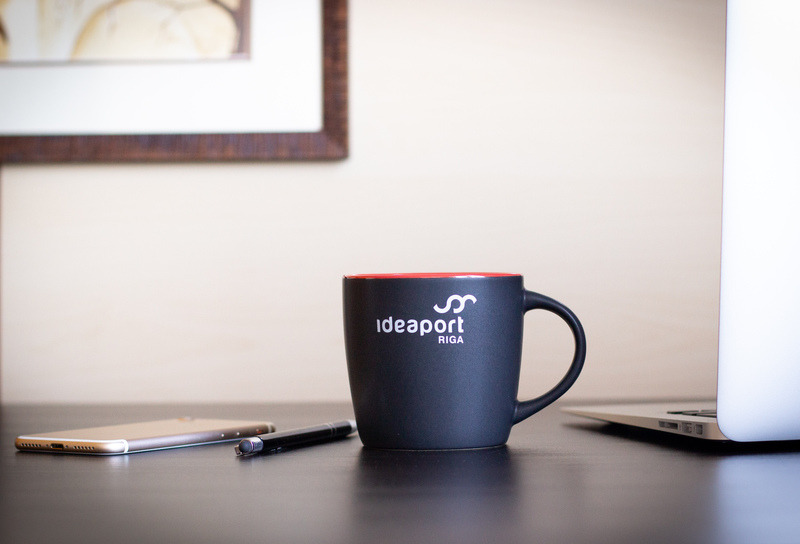 From project inception to post-implementation support, Idea Port Riga remains a trusted partner to your business. We deliver results in a consistent manner. Idea Port Riga attracts top talent who thrive on solving complex challenges. The harder the better. We hire experienced, confident people with exceptional character. We then set them free in a collaborative human-centred environment with the mission to help our clients succeed. Even if that means saying “NO”. We are eager to discuss your business needs, and answer any questions you may have. Send us a message and then we’ll figure out the next move together.